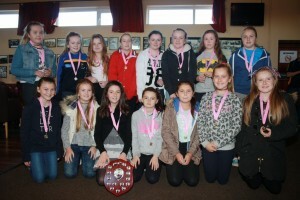 The AGB Juvenile Girls Presentation took place on Sunday the 23rd of November, with a large crowd in attendance. The Chairman, Mick Healy, opened up proceedings by thanking everyone for all the work that they have put in over the year especially managers, coaches, admins and parents for driving the girls to matches and supporting the club. 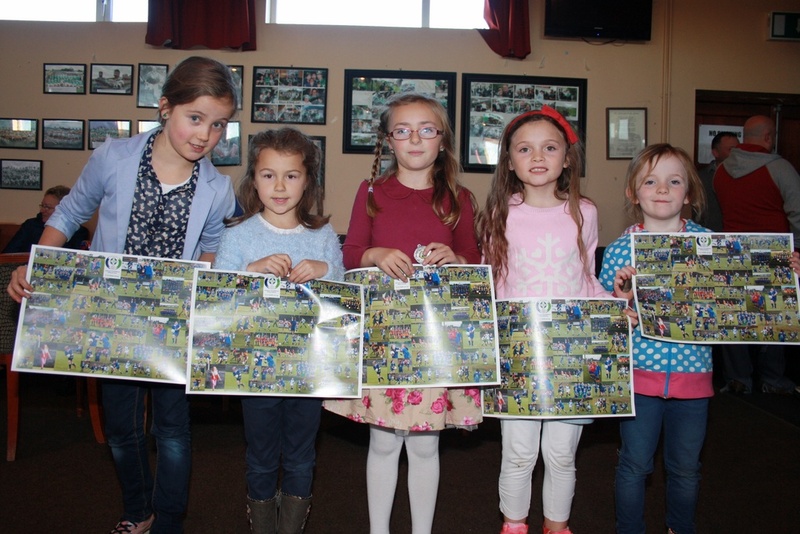 First up were the U9 and U10 girls, who received medals for their achievements during the year, which included winning several Blitzes. 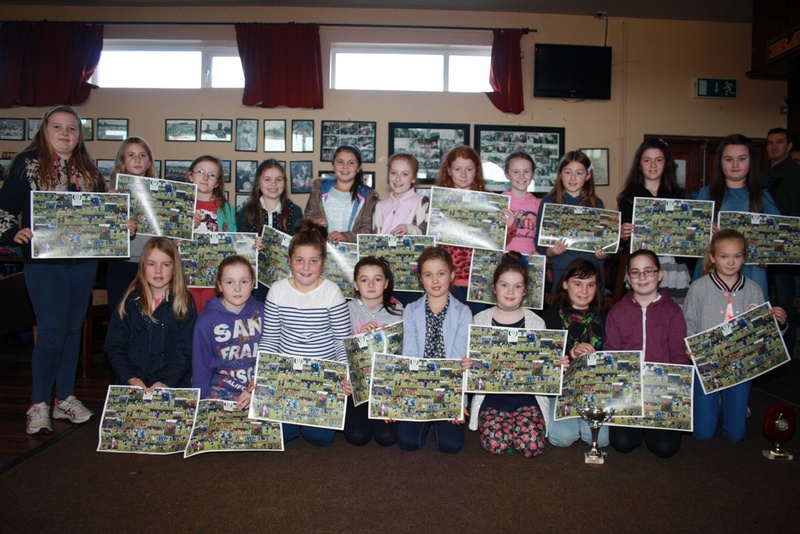 Both the U12 teams received medals. The U12 Div 1 team receiving their championship winning medal for the A Shield. 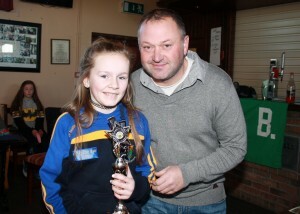 Andrea Murphy picked up the ‘Rising Star’ award for the U12 Div 3 team, with Lauren Randall receiving the ‘Player of the Year’ award for the Div 3 side. 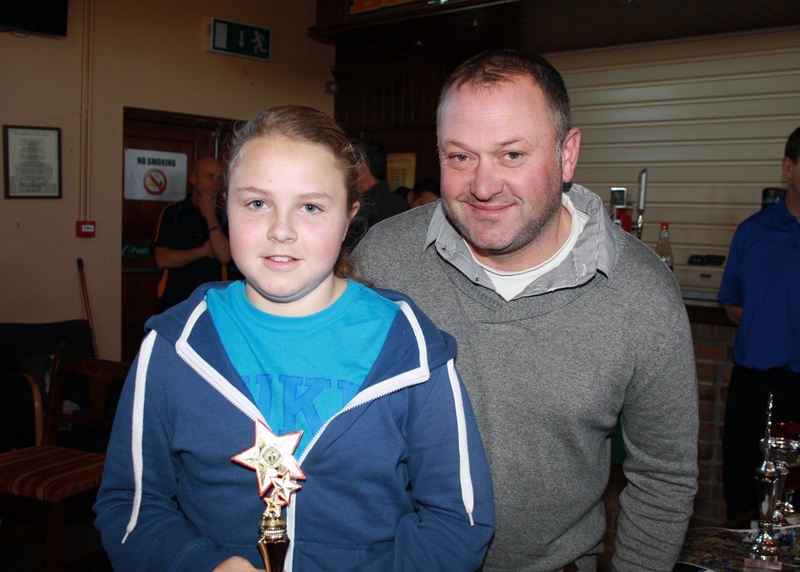 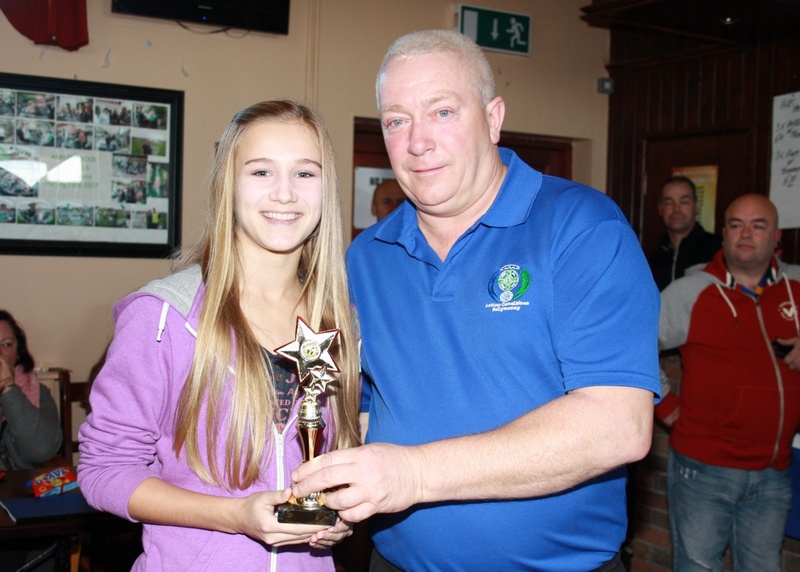 The Div 1 ‘Rising Star’ was Lucy Mcnespie and the ‘Player of the Year’ award went to Eimer Kinch. 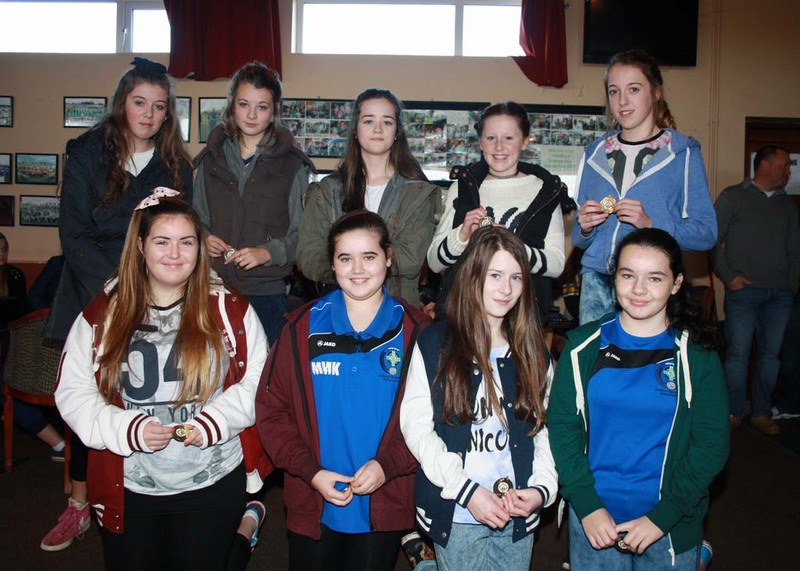 Both the U14 girls teams received medals with the Div 1 team receiving medals for runner-up in the league. 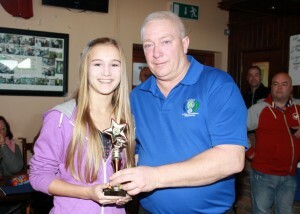 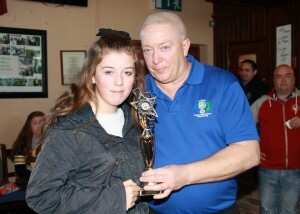 Amy Wolohan received the ‘Rising Star’ award for the Div 3 team with Nicole Byrne voted ‘Player of the Year’. 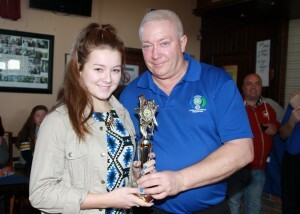 The Div 1 awards went to Keelin Stafford for ‘Rising Star’ and the ‘Player of the Year’ was Meadbh O’Connor. Well done to everyone. 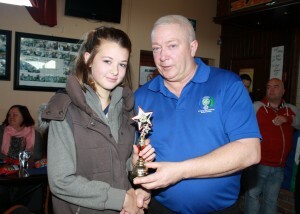 Goodies and refreshments were then served and a good time had by all.